Portugal is an exciting place to live and study, especially for international students. To give you a glimpse into the country, we thought we’d round up some news stories from the past couple of weeks - from pop culture to economics. 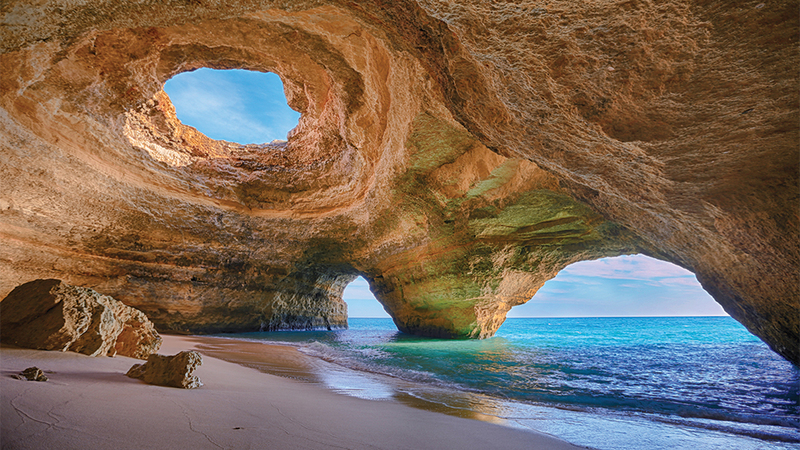 Take a look at these stories to get a taste of life in Portugal! ‘Plogging’ has become popular in Portugal. The trend, which promotes picking up litter while exercising, started in Sweden and spread online across the world. The group Não Lixes in Aveiro brought it to Portugal. Every Saturday they gather along the river to get some exercise and help the environment. Members can walk, jog, or cycle, as long as they stop along the way to pick up garbage they find. Portugal is first on the list of OECD countries for the percentage of women graduates in the STEM fields (science, technology, engineering, and mathematics). 57% of female graduates in Portugal have a STEM degree, compared with the OECD average of 39%. Portugal introduced new production regulations to attract more filmmakers. Some movies have already taken advantage of the new incentives, like “The Man Who Killed Don Quixote," and more are on the way! The Cervejeiros de Portugal, or Brewers of Portugal, admitted six new members in an effort to include microbreweries in addition to larger manufacturers. Portugal has doubled its investment in world financial institutions within the past two years. Portugal came in last place in the 2018 Eurovision Song Contest. However, hosting the competition brought thousands of visitors, an audience across Europe, an exciting atmosphere, and a 100 million euro return on investment.